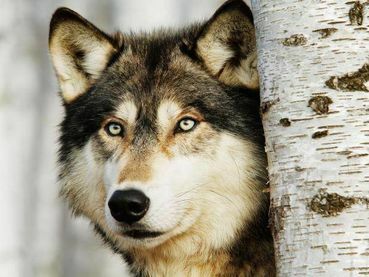 Ban Wolf Snaring ! PLEASE SIGN ! ! Thank you for taking action to end Wolf Snaring. Noted, forwarded, signed and shared ultra-liberally across four networks!! Thanks for sharing, Cher!! Signed! Snares are not just cruel, they are indiscriminate. Thanks Cher for the link. Message signed, sent and post noted. "Thank you for taking action to end Wolf Snaring."